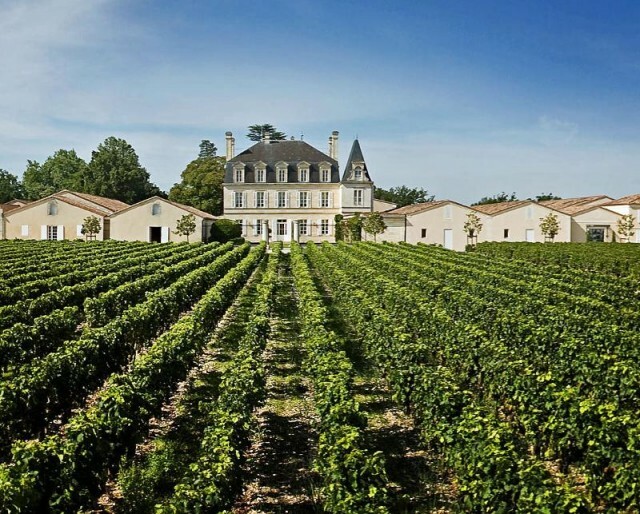 For the eighth year in a row merchants have gone with Grand-Puy-Lacoste as their hoped-for best value wine. There have been a couple of times recently where this hasn’t come to fruition (the £730 release of the 2016 being one) and more than a few others where the property was scraping the upper limits of £500 a case. Will it be redeemed this year? Well, possibly but it will have to be a substantial cut on last year’s ex-négoce price of €60 a bottle to achieve it. The scores are generally quite good this year and while a cut may be in-bound, it’s hard to imagine it’s going to be deep enough to take GPL back under £500 a case. Perhaps it’s time to elect another wine to the top of this list next year, huh guys?